One of your most prominent features is your smile, but having a smile that looks its best isn’t just for aesthetic reasons. Your oral hygiene is important and can influence your overall health. The more we learn about the body, the more we realize just how important it is to care for your smile. That is why we offer quality dental services for all ages, targeting tooth decay, gum disease, and more. At the Comprehensive Dental Group, we have more than 40 years of experience and have been providing excellent dental services throughout that time. We are experts in dental care, and we use only state of the art technology to ensure that our patients receive the best treatments. 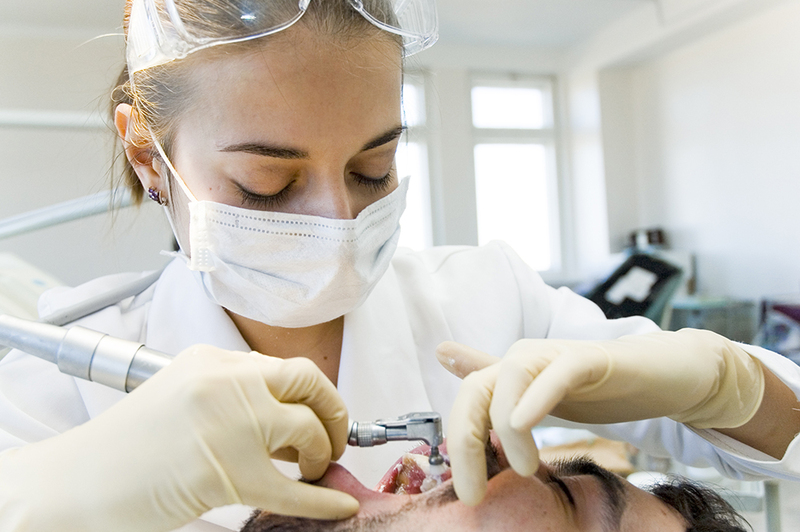 Through our general dentistry services, we will start with an assessment of your oral health. We always make sure we know just what is going on before moving forward so that we can provide the best form of care. Our focus is to keep your smile looking its best for years to come. Through our general services, we can keep your oral health in prime condition and can recognize any warning signs early on. Our team of knowledgeable experts is ready to care for your smile. At the Comprehensive Dental Group, our Houston dental office is a friendly and spa-like environment that will help you feel immediately relaxed. We have complimentary beverages, Wi-Fi, blankets to keep you comfortable, and TVs in all of our exam rooms. Going to the dentist can be a pleasant experience and we make every effort to provide you with the best standard of treatment. Schedule a cleaning or other appointment today by calling the Comprehensive Dental Group at (713) 234-6162.